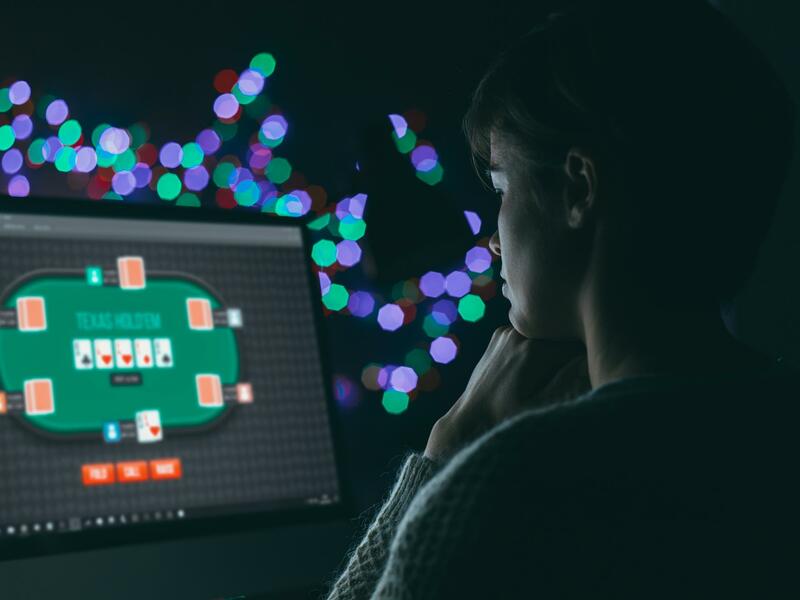 The Committees of Advertising Practice (CAP) has published new standards for the UK gambling industry that may well require them to reassess their website marketing techniques in the future. The idea is to offer children and young people greater protection against irresponsible gambling ads, with a recent Advertising Standards Authority (ASA) review finding that while exposure to such ads is unlikely to cause harm to those under the age of 18, targeted restrictions are still necessary to address the potential risks linked to irresponsible advertising. So, for example, where social media sites are concerned, brands will need to use all the tools at their disposal to ensure that ads aren’t targeted at under-18s. And gambling operators will also now need to be careful that ads aren’t placed on parts of external websites that might appeal to this demographic… so a football club’s site might have a predominantly adult audience, but placing gambling ads on pages specifically for younger fans would be inappropriate. The new set of standards will prohibit online ads for products being targeted at groups likely to be under 18 based on data about their browsing behaviour and online interests. Unacceptable types of ad content include some animated characters, licensed characters from TV and film, and sportspeople or celebrities that are likely to appeal to younger audiences. Director of the CAP Shahriar Coupal said: “Playing at the margins of regulatory compliance is a gamble at the best of times, but for gambling advertisers it’s particularly ill-advised, especially when the welfare of children is at stake. It might also be worth having a look at the Gambling Advertising Q&A download on the ASA website if you’re a new player in this industry and want to make sure you’re fully compliant. For example, it recommends that you should place any ads that hold appeal to children behind a strong age verification check on your website. The rules also apply to pay-per-click ads, particularly if children are likely to search using certain terms that are linked to youth culture – so products with names like Jack and the Beanstalk are likely to cause you a few headaches. But as long as there is no reason why generic phrases would prove especially appealing to under-18s, PPC ads can be used… but make sure that those ads which appear in freely accessible spaces don’t appeal particularly to younger demographics. Themes that hold real appeal to children include Disney or Dreamworks-implied references and associations, fairy tales (fairies, pixies, knights, wizards and pirates), and animated animals resembling those in films or TV shows. Steering clear of fonts and styles similar to those found in children’s content should also be avoided.